What’s your overnight style? Dorms? Bunkrooms? Houses? Camping in the woods? Explore. Discover. Renew. Enjoy nature and history. Check out local attractions and give your elbows all the room they’ll ever need. Whenever you’re ready to book a stay, we’re ready to welcome you. Together, we will design a memorable getaway tailored to your desires. 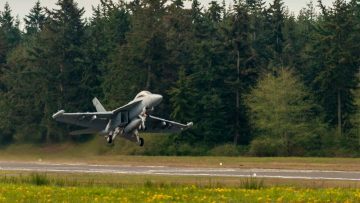 By car and/or ferry ride, a short distance from Seattle and the I-5 corridor, Camp Casey Conference Center is an affordable retreat destination. 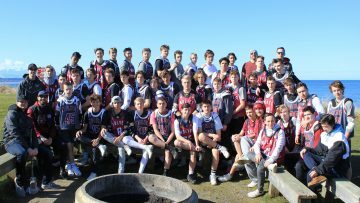 Ideal for sports camps, church groups, school outdoor education classes, and other non-profit endeavors, Camp Casey, owned and operated by Seattle Pacific University, provides overnight accommodations and food service for groups large and small. Amenities such as a huge play field, a mile-long beach, and unique lodging in historic U.S. Army facilities make Camp Casey a group destination for fun, exploration, and team bonding. From marine science classes in the Sea Lab to Forest Meadow Walks through the heritage forest, you’ll marvel at a getaway so close to home. 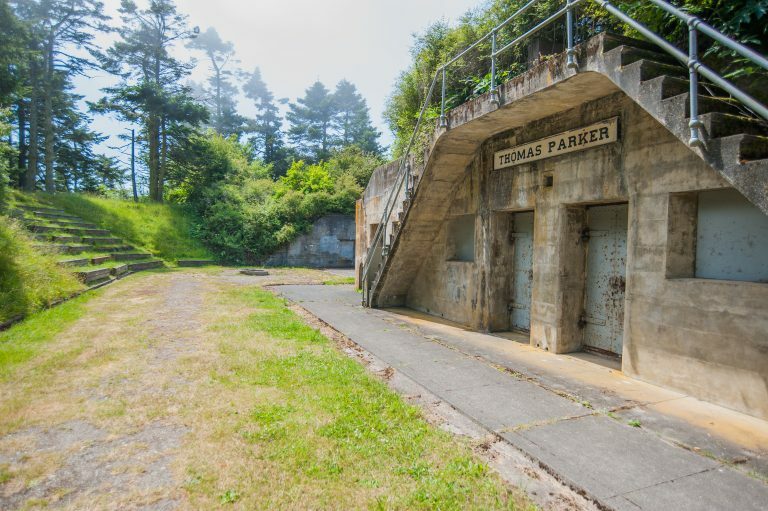 Once a military installation built to guard the Puget Sound region from enemy attack, Camp Casey and the adjacent fort will sweep you up in its colorful past. The package includes three days and two nights of lodging, and at least five meals. Teams take advantage of our large, versatile, and well-groomed field space. Athletes sleep in Camp Casey’s historic barracks. Popular with public and private sports leagues. The package includes three days and two nights of lodging, and at least seven meals. Allows young people to connect with nature through a variety of planned outdoor education activities. Sleep in Camp Casey’s historic barracks. Popular with public schools, homeschooling groups, and scout troops. The package includes three days and two nights of lodging, and at least five meals in a beautiful, soul-restoring environment. Access to A/V equipment. Sleep in Camp Casey’s historic barracks. Great for church groups and retreats. In 1956, Camp Casey was purchased from the U.S. Army by Seattle Pacific University to be used as an educational conference center. In the years since, the center has provided tens of thousands of overnight stays for campers and retreaters. 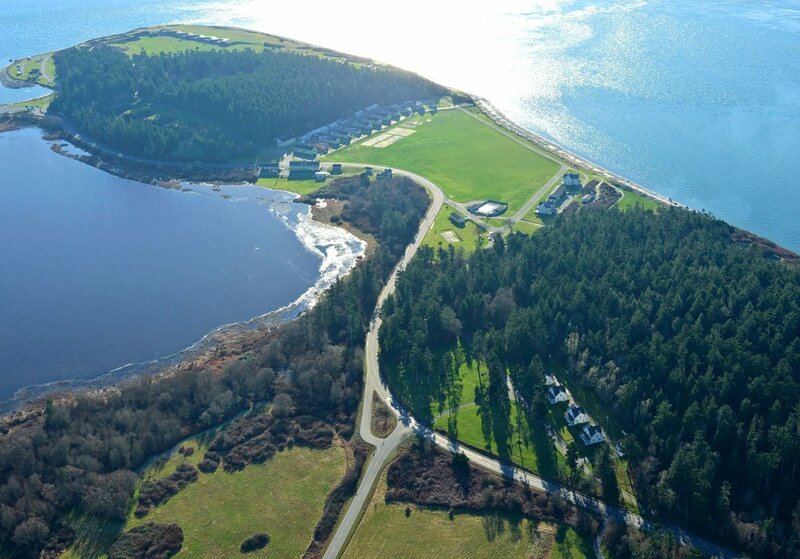 Adjacent to Fort Casey State Park, Camp Casey offers more than 300 acres of nature, history, reflection, and fun. Located five minutes from the campground is an amphitheater with seating for 150, plus a firepit. The rental includes wood and starter. A bunker is also located in this protected firepit area in the heritage forest. The bunker area can also be used as a stage. Branded Camp Casey caps, Frisbees, mugs, and more await you at the one-of-a-kind Camp Casey store! 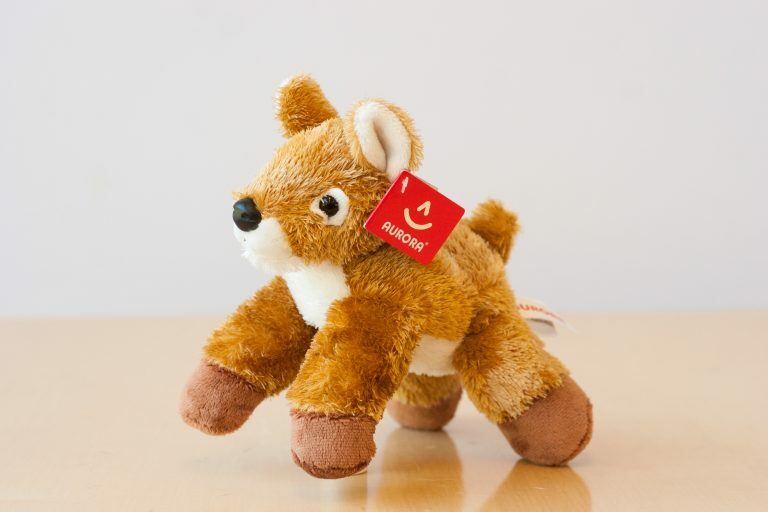 Check out the great gift ideas, including sweatshirts, water bottles, and plush deer to remind you of the special time you had on your Casey adventures.